Home internet Website Why Is A Proper Website Design So Important? Why Is A Proper Website Design So Important? This is 21st century and websites are playing a vital role in enhancing business for all types of companies. Not only it is necessary for a business to have a website, it is very important that the website is user friendly and has a great intuitive and responsive design. The final look and feel of a website is being in it's design stage. Many features and aspects of a site are designed in this stage like layout, color, sound, content, functionality and maintainability. Just like a logical builder would first design a house, before constructing one, a logical website builder would design and have blueprint of website ready, before developing it. 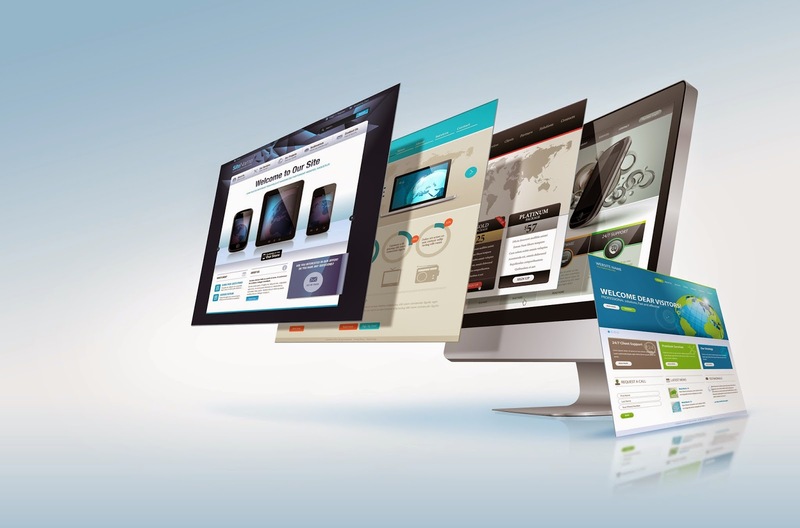 Let's big in deep and understand why proper website design is so important. Every business that uses its website to produce sales needs to make sure that it has a proper website design. A business can find out more about designing their website when they are working with a professional designer. 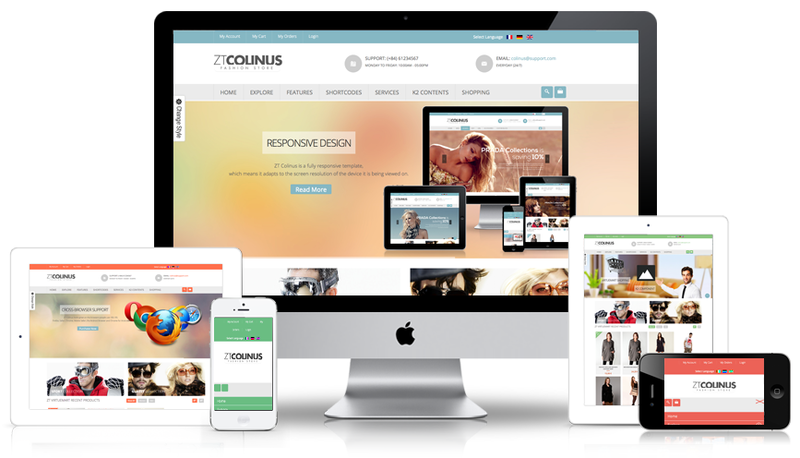 The designer will give the business a chance to get the website they are looking for. The business owner or manager has a vision for their website, and the designer can create this vision for the business. The layout of the website should be left up to the designer. Designers know how to make these sites easy to use, and they can show the business how to make changes to make the site better. Also, the business is able to ask the designer to add elements to the site that they believe are important. The business may be able to get elements added that they really want, and they will be able to avoid problems that they could not anticipate. The website needs a webmaster, and the designer can become the webmaster for the site. The business can turn to the designer whenever they want, and they will be able to get help when they are having trouble with the site. Also, the webmaster can field questions about the site and troubleshoot the site for the business. The business has a chance to focus on its operations rather than working on the website constantly. There are many designers out there who prefer to manage the sites they have designed, and the business can get this service for a simple fee. The payments that the business makes to the designer will help to keep their website going over the course of many years. There are many times when the business needs to be distant from the site, and the webmaster can help provide that distance. When businesses are in need of a new or redesigned website, they need to turn to a designer who is able to design the website and manage it. The fee that the business pays will provide them with a great website that reaches customers.